Our mission is to bridge VCUarts Qatar with the art and design industry, by providing goal oriented career development strategies that prepare our students to be change makers in the local, regional and global economy. Through self-exploration, experiential learning and student-centered advising, we promote innovative and critical thinking strategies in order to equip students to maintain a sustainable career in a competitive global landscape. We champion and cultivate community partnerships that engage key stakeholders including students, faculty, the community and industry leaders. Career development is an ongoing journey, it is not a one time event. It’s a cycle that begins early in your collegiate career and continues throughout your academic and professional life. When you meet with a VCU Career Services career adviser, you’ll work together to determine your place in the cycle. As a VCUarts Qatar student, you have access to a variety of career resources including individual career advising, workshops, job search resources and guides and full- and part-time job listings posted specifically for VCUarts Qatar talent to help you navigate every step of your personal career and professional development. Determine personal values, skills and interests to make viable career decisions. Understand and develop their professional identity. Become lifelong learners who utilize their research skills to be attentive to labor and industry trends. Enrich their academic learning experience with professional development opportunities that include soft skills that are needed in a 21st century global marketplace. Create, manage and leverage professional relationships effectively. Connect students to professional experts and advisers to facilitate in their professional development from student to innovative leader. If you’re looking for general advice, we are here for you. 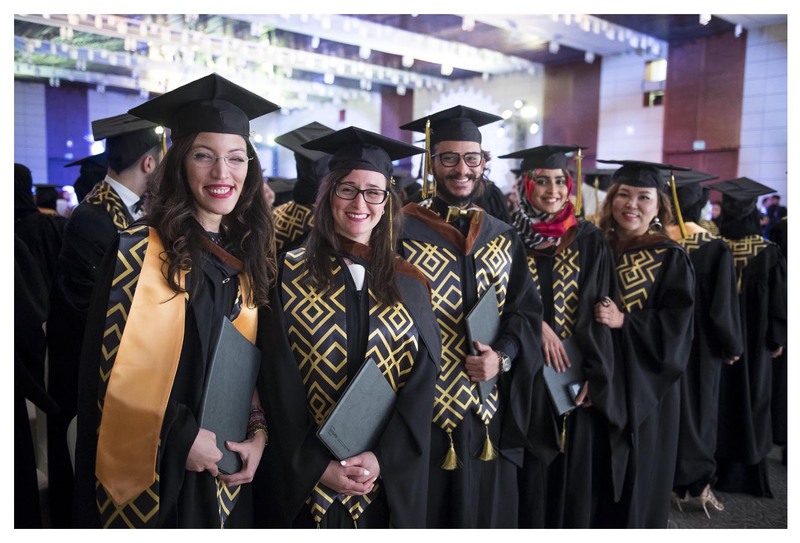 We are proud of our VCUarts Qatar alumni and want to continue supporting you in your future endeavors. In coordination with the Alumni Relations office, Career Services can help the alumni identify post-graduate options, explore careers, and develop action plans. We can also assist with strategizing your job search, resume reviews and mock interviews. To learn more about VCUarts Qatar Alumni relations, visit: http://www.qatar.vcu.edu/alumni. You have been in the same position as many of our current students and you have wisdom to share with those just starting out. Throughout the year, we have programs that you may consider participating in as alumni to share your experience. If you’re looking for the best in emerging creative talent, you’ve come to the right place. Creativity and innovation are globally needed skills. Fortunately, VCUarts Qatar students have it in abundance. At VCUarts Qatar, we develop students who can think critically and find the most creative design solutions available. Our students graduate with at least one significant internship or experiential learning opportunity. This ensures that our students are able to bridge the gap between student work and professional work before they graduate. Our community is truly international. Our faculty and administration staff represent 15 countries while our student body and alumni represent more than 40 countries/nationalities. 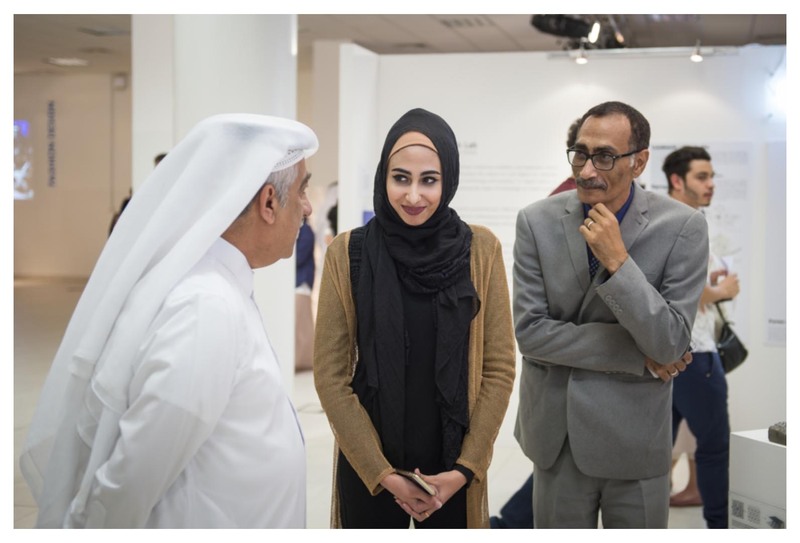 VCUarts Qatar is committed to a globally diverse learning environment to foster the growth of collaborative opportunities and international partnerships. Posting a job or internship opportunities for students and alumni on our oppotunities page. Participating in the Education City Internship & Career Fair as well promote your company on our campus. Hosting an Intern or providing job shadowing experience. Offering mentorship and networking opportunities. Market your company/organization with promotional materials such as flyers, brochures, posters and related recruiting and advertising materials for students. Work with faculty to offer constructive critiques of students’ work as they finalize their senior portfolios, reels, and presentations. Deliver on campus presentations with information on career development, internships, and employment opportunities. To connect with a member of the VCUarts Qatar Career Services, please email vcuqcareer@vcu.edu.